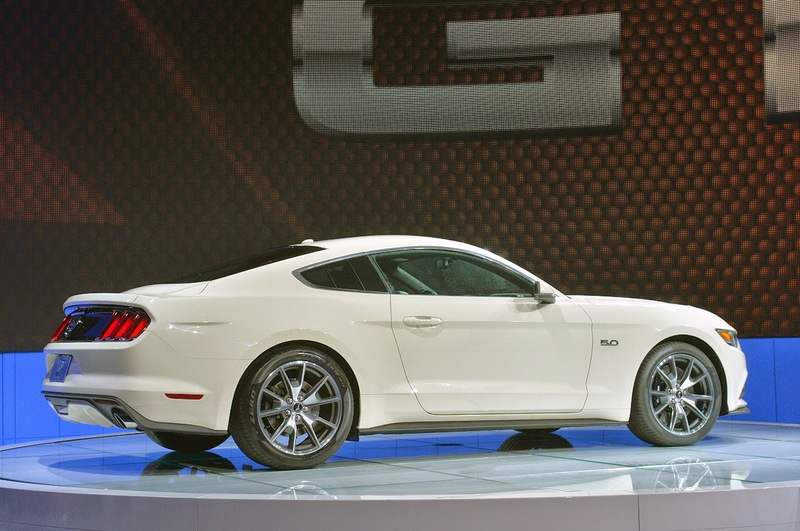 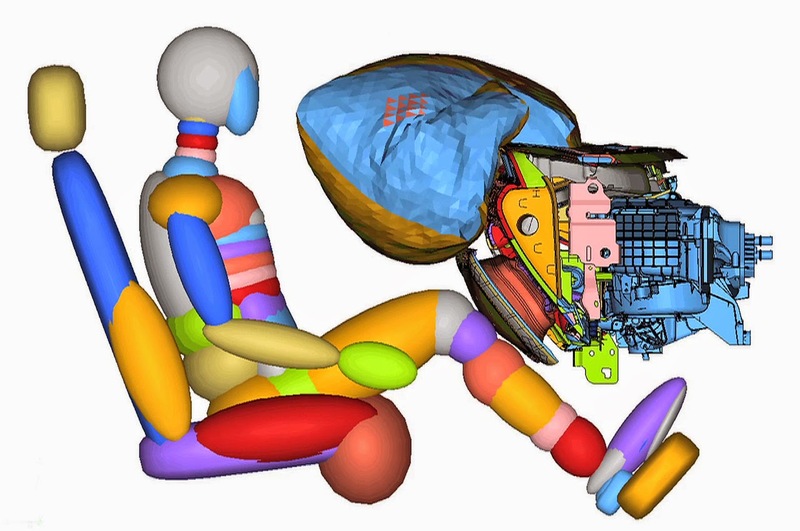 2015 Ford Mustang order guide was leaked online, providing more details about the various packages and options that will be available once the car goes on sale later this year. 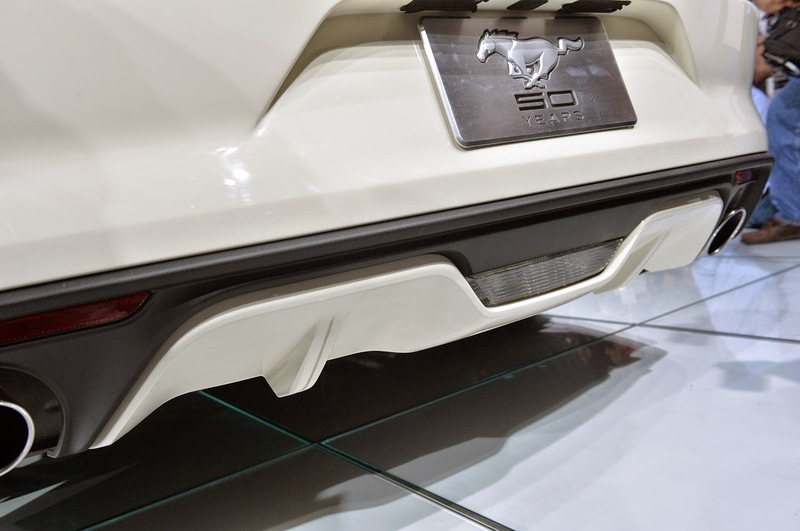 The format of the order guide isn’t the easiest to navigate, though, and it’s hard to visualize what your dream Mustang will actually look like. 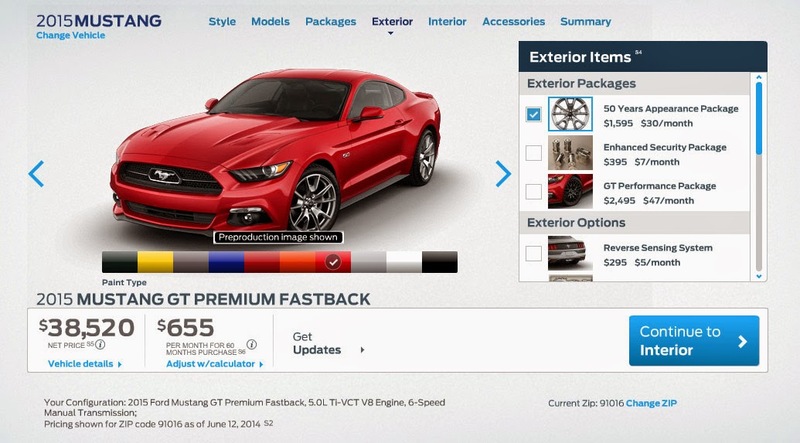 Thankfully that’s what online configurators are for, and pony car fans will be happy to know that Ford has just launched a new feature that will allow you to build and price your very own 2015 Mustang. 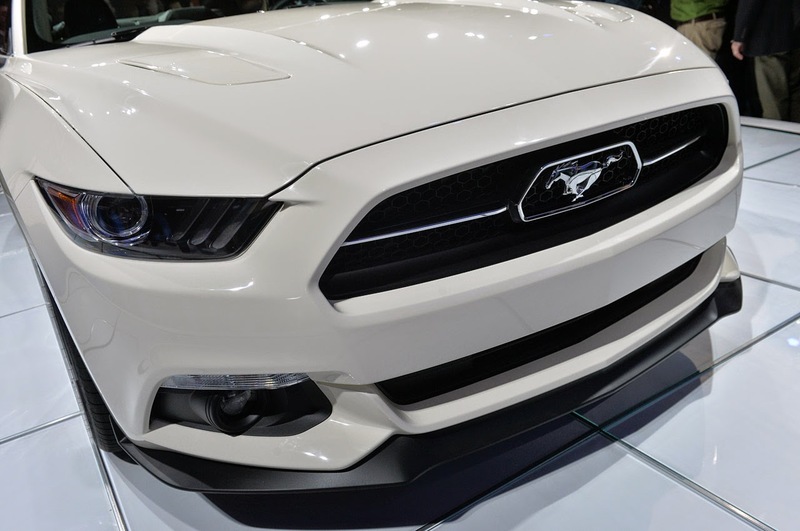 While the new configurator still doesn’t provide important details and specifications like horsepower and torque, it will allow you to pick between the various models, choose packages and options, and easily figure out pricing for whatever combination you’ve selected. 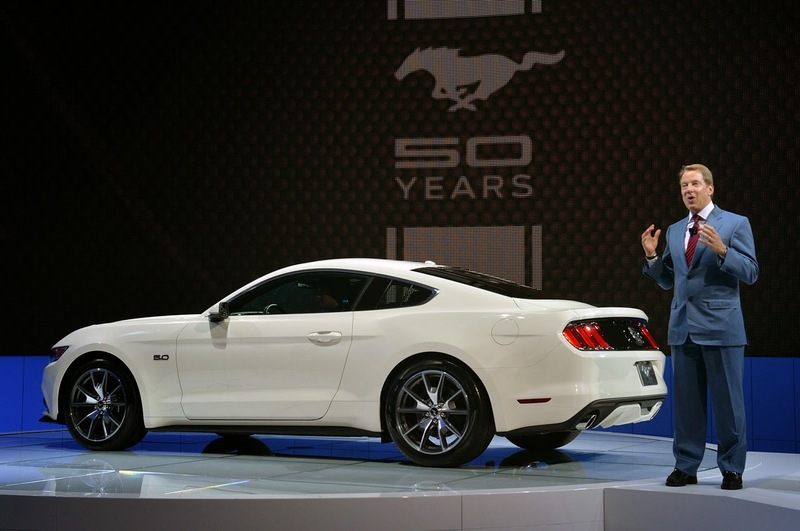 If you aren’t able to get your hands on one of the 1,964 50 Year Limited Edition Mustangs, it looks like you’ll still be able to celebrate five decades of the pony car on the “standard” 2015 Mustang. 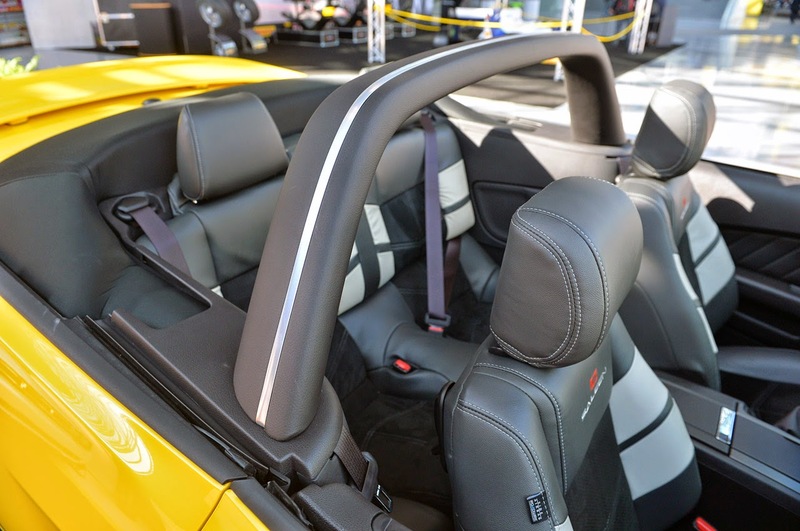 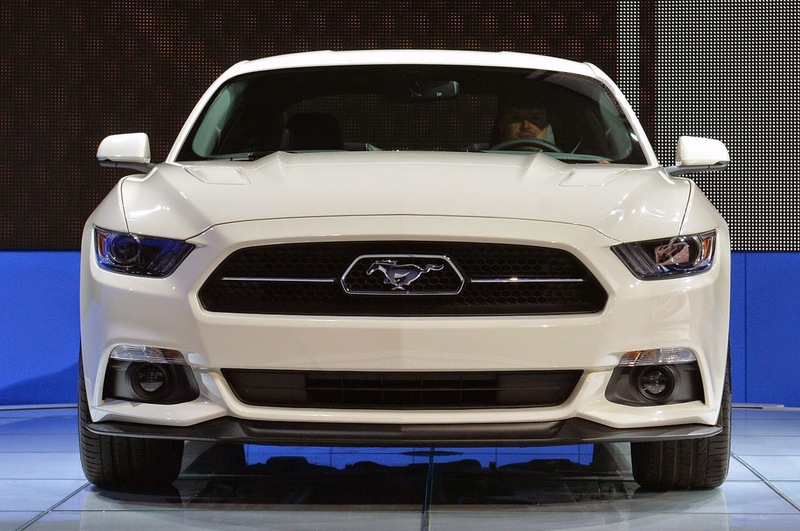 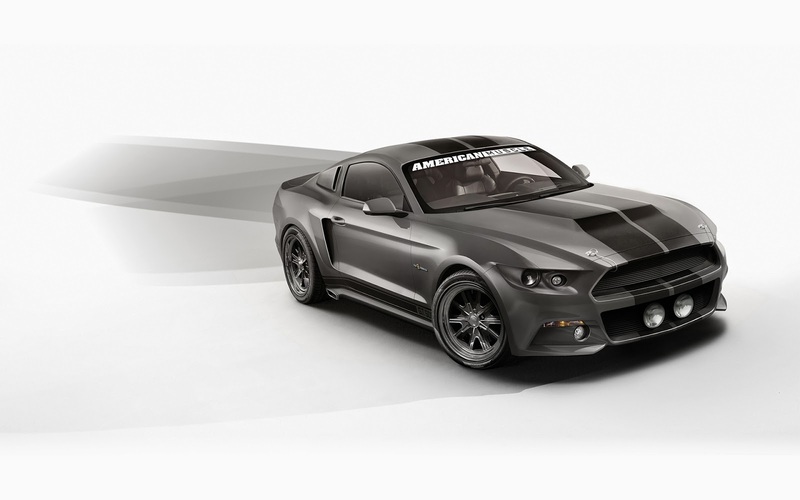 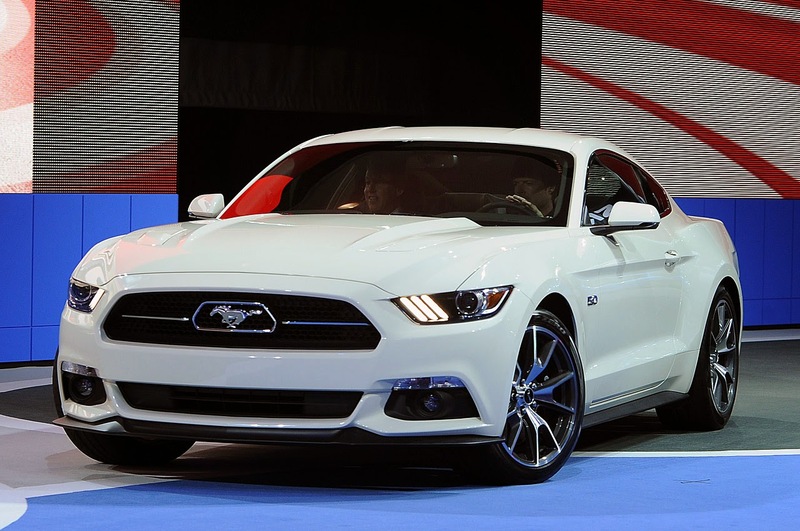 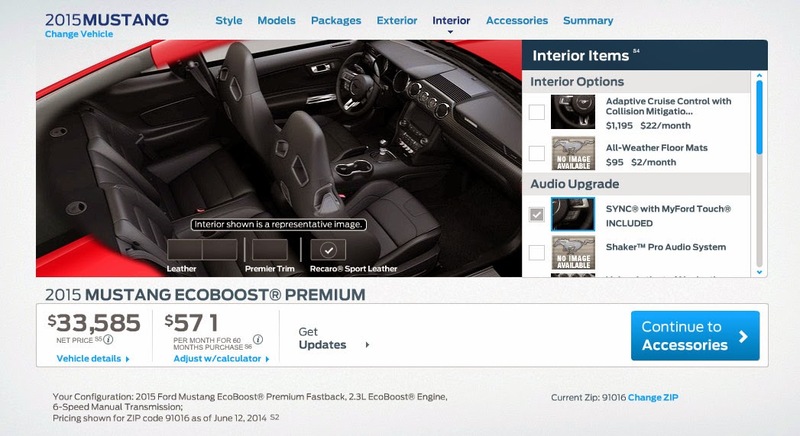 A quick look at the recently launched 2015 Mustang configurator reveals that a “50 Years Appearance Package” will be available for EcoBoost and GT Mustangs equipped in premium trim including both fastback and convertible models. 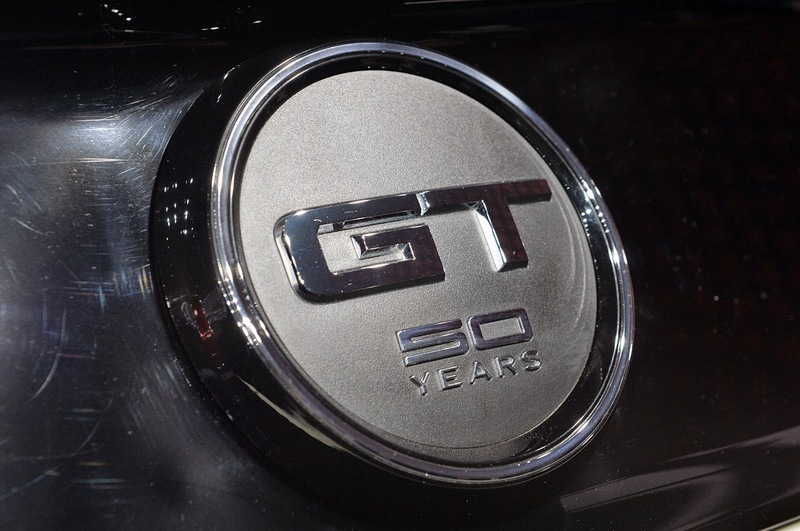 The price of the 50 Years Appearance package is listed at $1,595. 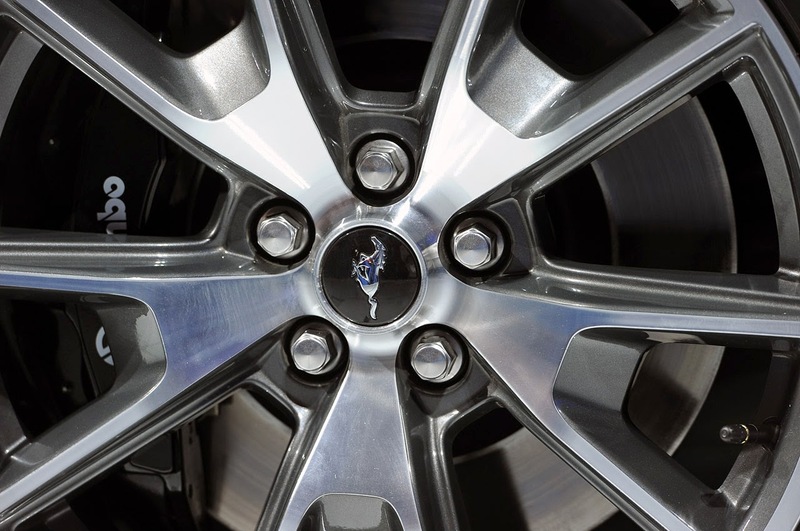 If you’re looking to freshen up your wardrobe then you might want to take a look at a new clothing collection just launched by Lucky Brand. 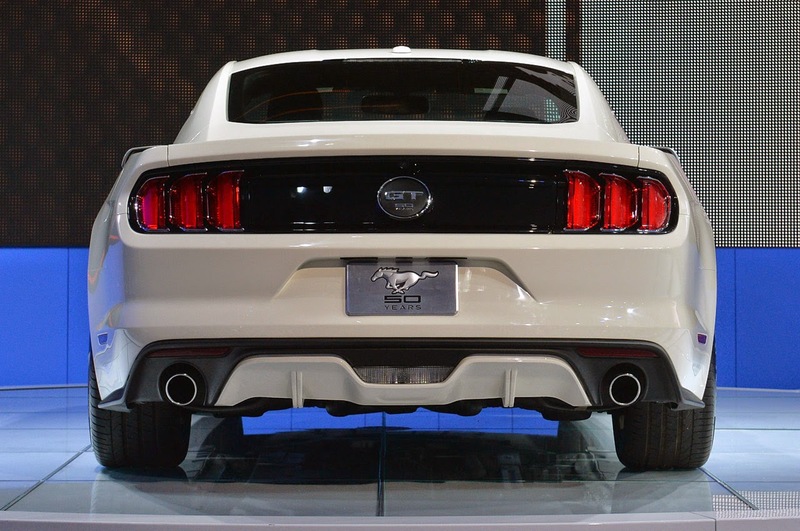 The company has partnered with Ford to produce a Mustang-themed t-shirts and jeans for both men and women. 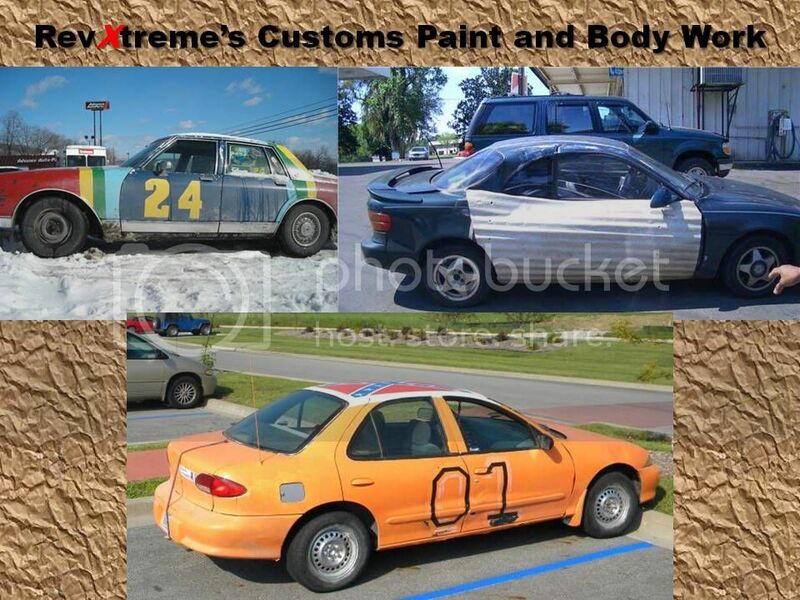 T-shirts start at $39.50 while denim comes in at $99.00. 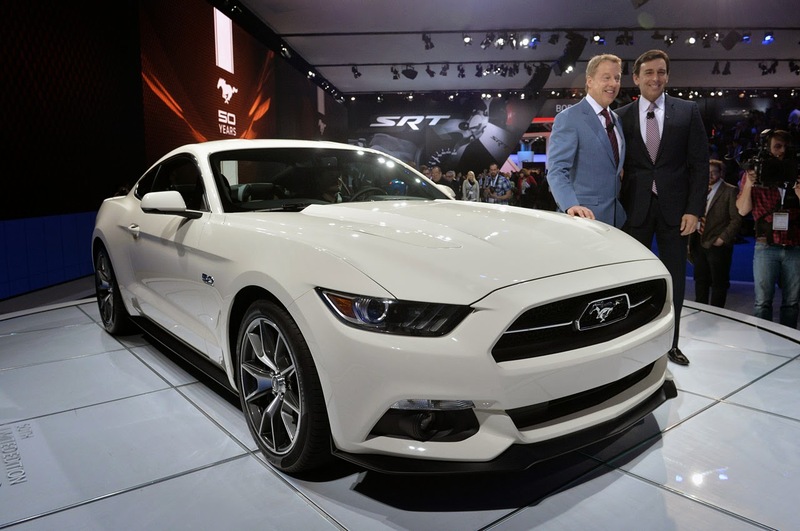 As part of the partnership with Ford Lucky Brand will also be giving away a brand new 2014 Mustang as part of their “Roadtrippers” sweepstakes. 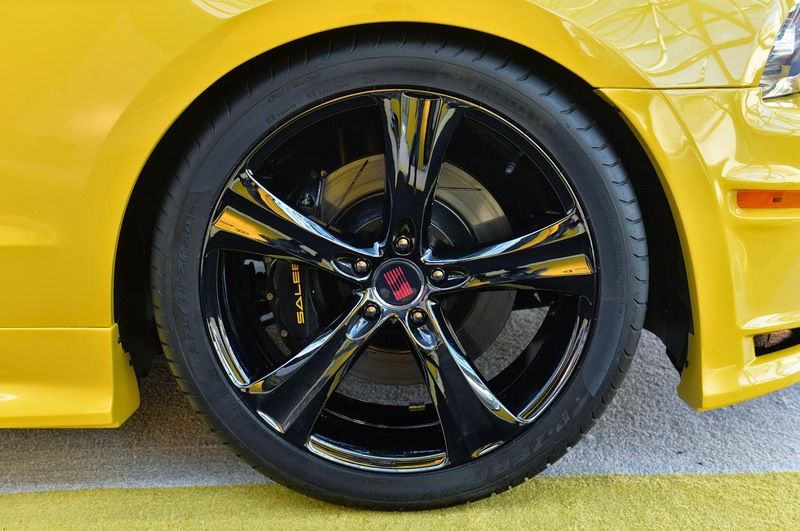 Over the next several weeks the company will be taking a virtual road trip across the country, and you can enter to win by guessing their location. 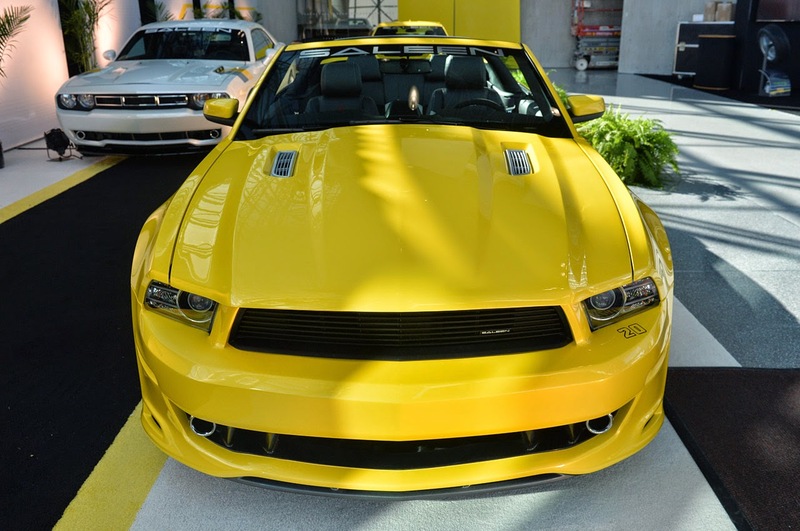 You can enter to win each week (assuming you guess correctly), with the grand prize winner being selected on July 11th. 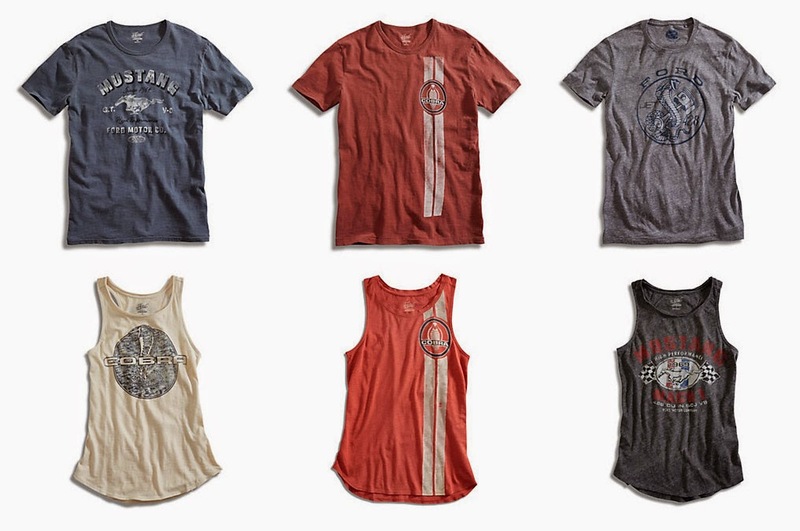 Head on over to Lucky Brand’s web site to see the full clothing line and to enter the sweepstakes. 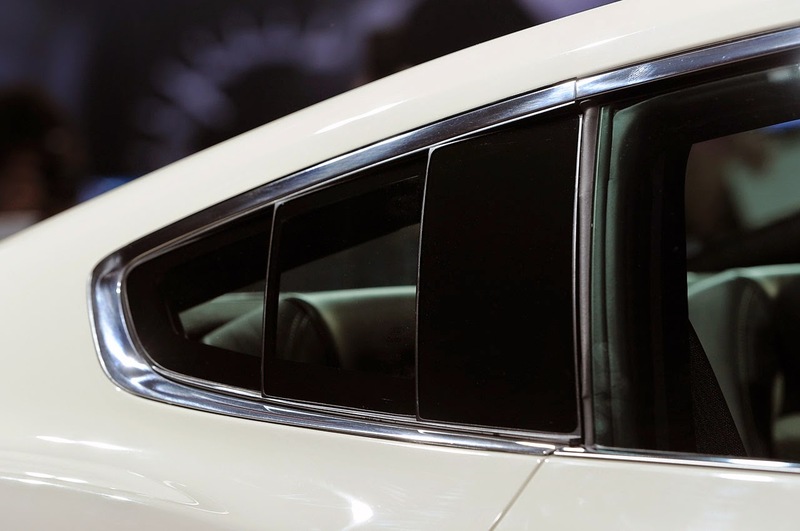 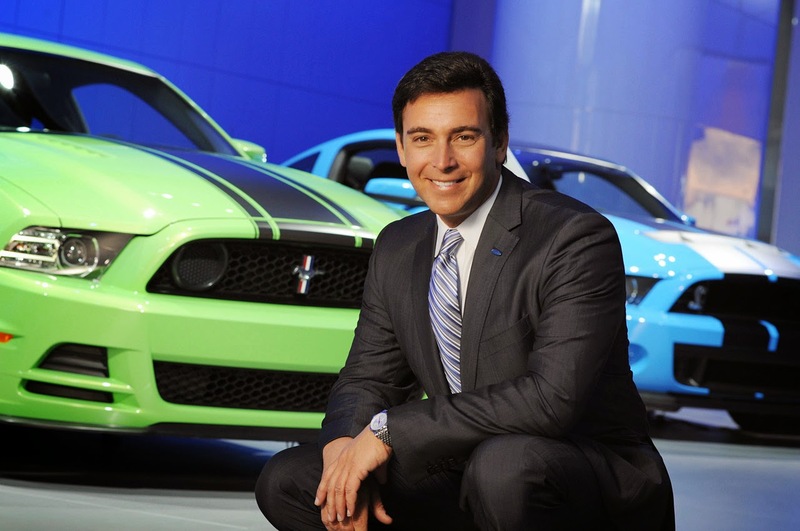 Ford Motor Company announced that Alan Mulally has decided to retire from the company July 1, and Mark Fields will be named Ford president and chief executive officer and elected as a member of the company’s board of directors. 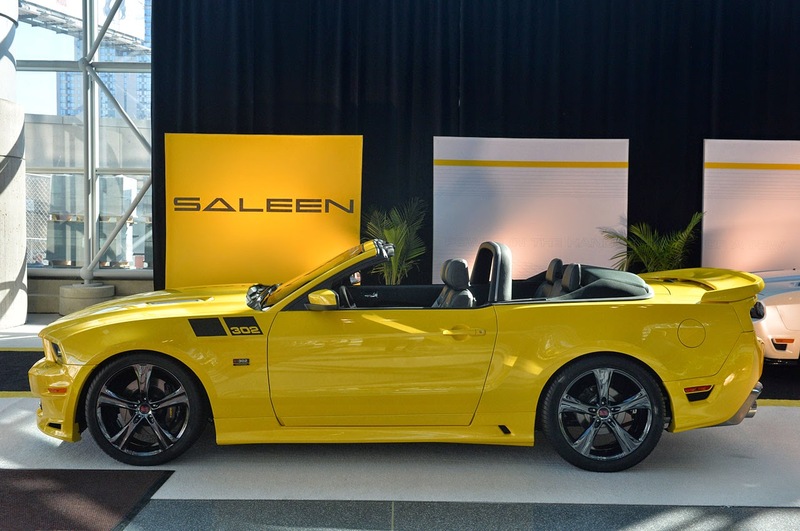 The 2015 50 Year Limited Edition model isn’t the only Mustang we saw on display at the during the press days at the New York Auto Show this week, as Saleen made the cross-country trek to show off their lineup as well. 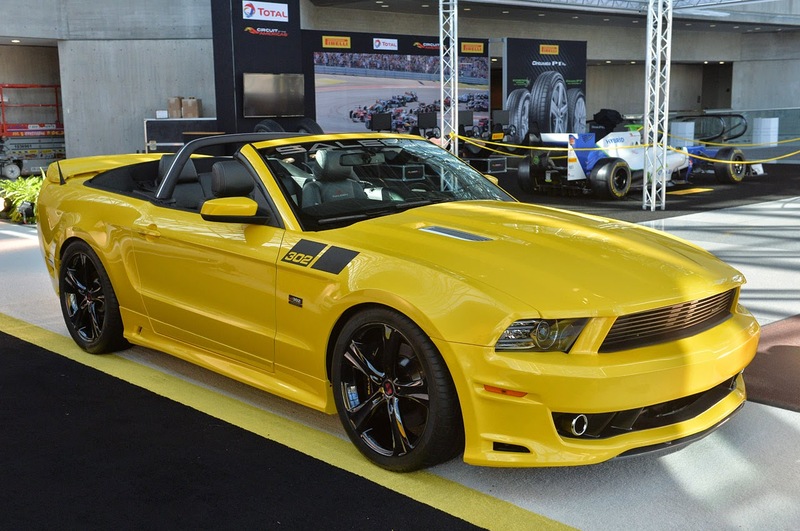 Featured prominently in the company’s booth is this gorgeous 302 SC Black Label Mustang Speedster painted in an eye-catching Speedlab Yellow. 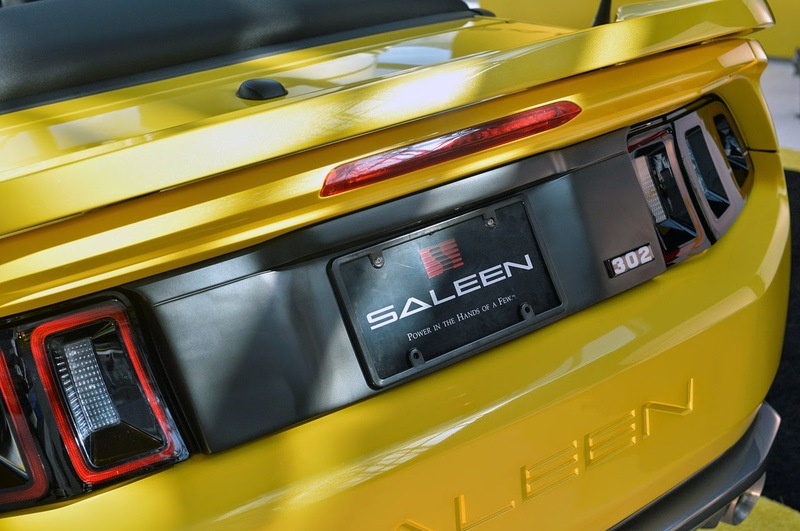 The Black Label is Saleen’s most heavily optioned Mustang in their lineup and is the “epitome of Saleen styling and performance in one package,” according to the company. 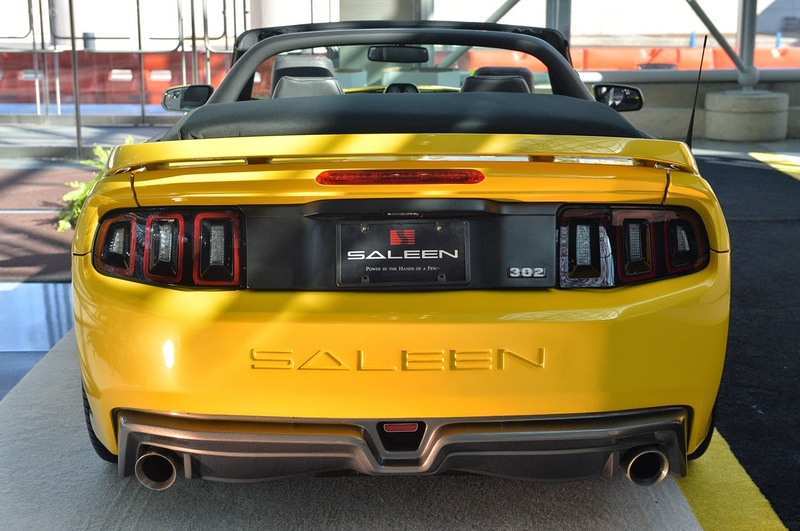 The car comes with a full Saleen body kit, 20-inch wheels, complete suspension upgrade, 14-inch brakes, custom interior with leather and Alcantara two-tone Chevron seats and plenty more. 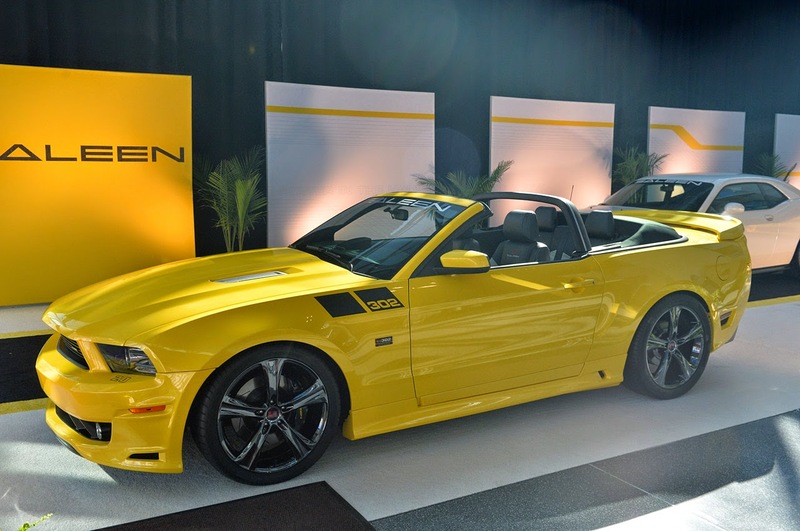 This particular model on display is the supercharged version putting out 625 horsepower.